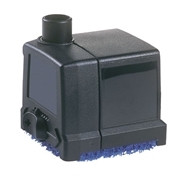 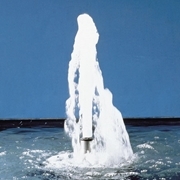 OASE Aquarius Universal Statuary Pumps can be used for bubbling stones, statuary and decorative fountains of any type. 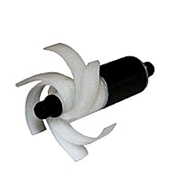 Flat priming allows the use of these pumps in even the shallowest of fountain basins. 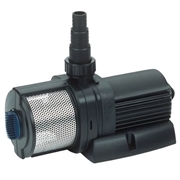 All Aquarius Universal Pumps are protected from thermal overload. 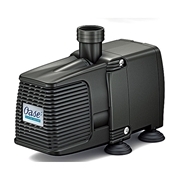 OASE Neptun Fountain Pumps are ideal for larger water features or patterns requiring high head pressure. 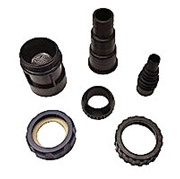 These pumps can be dry-installed and come with the necessary flow control adaptors right in the box. 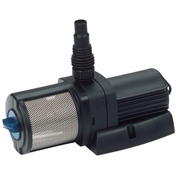 All Neptun pumps are protected from thermal overload.